Xbox Game Pass subscribers will get a fresh batch of new and not-so-new Xbox One games this month, including Absolver, Ark: Survival Evolved, and the first chapter of Life is Strange 2. 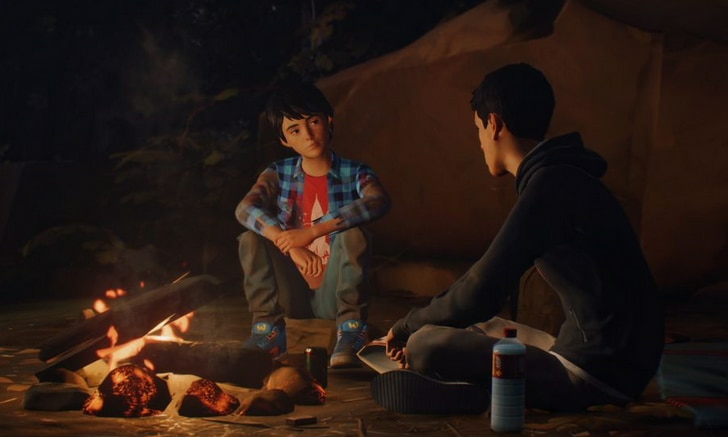 Joining Life is Strange 2 on Jan. 3 are Ark: Survival Evolved, the futuristic action-adventure survival game, and Farming Simulator 17, the farming simulator released in 2016. Microsoft promises more than 100 games as part of Xbox Game Pass, which costs $9.99 per month. The full list of games available on Game Pass is on the Xbox website! Don’t wait! Get Xbox Live Gift Card and join your favorite game !!! – Xbox Live Official Site.